Small talk can be a very awkward and uncomfortable thing. Coming up with ideas to discuss on the spot can be very overwhelming. Here is a list of 20 random facts that you can pull out when the conversation starts to dry up that will make you seem very worldly and well-educated. White dots, vertical lines and brittle nails could all be indicators that you have a health problem. Sally Ride was the first American woman to go to space and the third woman ever. In 2008, Japanese scientists discovered microbacterium hatanonis, a new strain of bacteria that is related to bacteria found in leukemia patients and various animal products. Ketchup was originally used to treat illnesses like diarrhea with the first recipe including ingredients like mushrooms and walnuts. Allegedly, the creator of the 0-style roulette wheel made a deal with the devil to learn all of the secrets about roulette. Hence, the coincidental number of the beast that the numbers on the wheel add up to. Obsessively picking your nose actually has a name: rhinotillexomania. Ancient Romans were so concerned with dental hygiene that they brushed their teeth with urine in order to have their smiles whiter. After the success of Beetlejuice, a sequel called Beetlejuice Goes Hawaiian was written in 1990, but the film was never made. 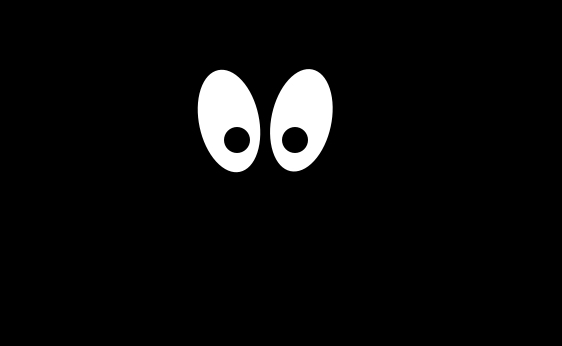 The color that you see when you open your eyes in the dark is called eigengrau which means “intrinsic gray” in German. 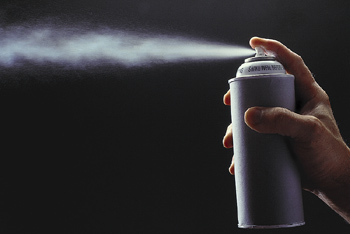 The can design was created and patented by Fredric Baur. When he died, some of his ashes were placed in a Pringles can. The Coca-Cola bottle’s recognizable shape was inspired by the shape of cocoa pods. When we go to sleep, we lose our sense of smell. In 1997, the town of Villa Angel Flores in Mexico experienced a small tornado that sucked up a bunch of frogs and then rained them down of the town. 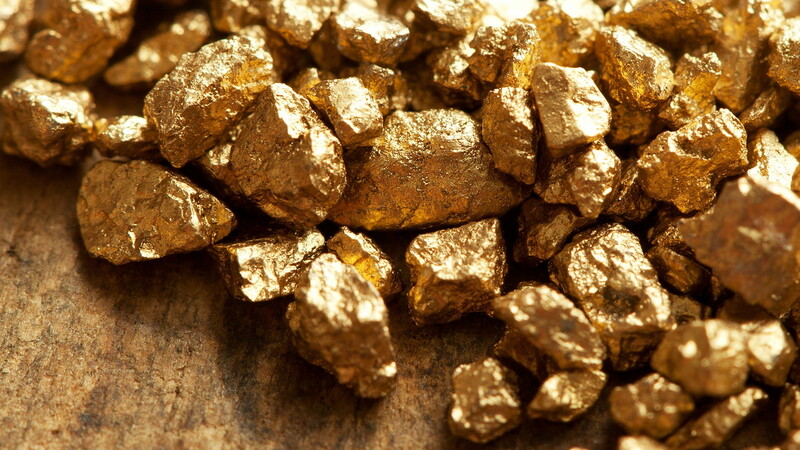 There is 200 times more gold in the oceans than there has ever been mined. 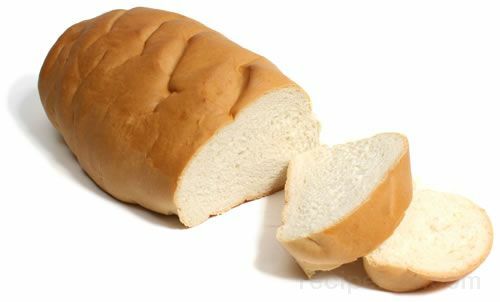 Before rubber was used, pieces of bread were used to erase pencil markings. It is illegal to drive in a dirty car in Russia. 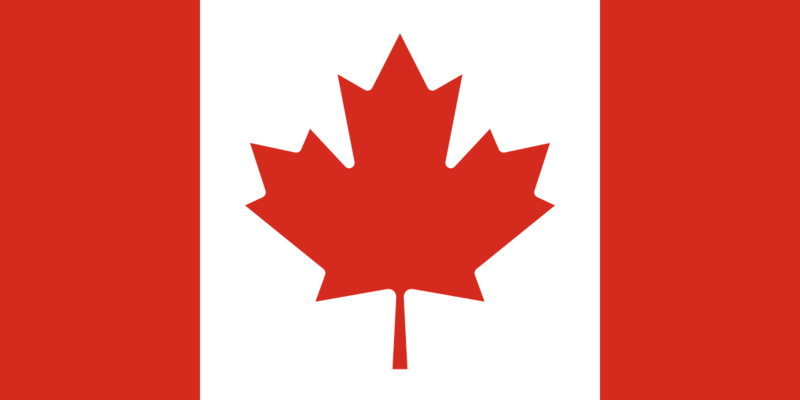 Canada means “Big Village” in Indian. 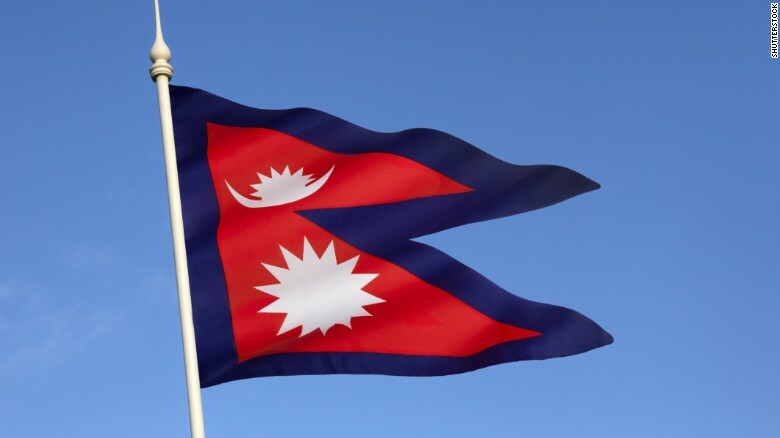 Nepal is the only country that does not have a square or rectangular flag. 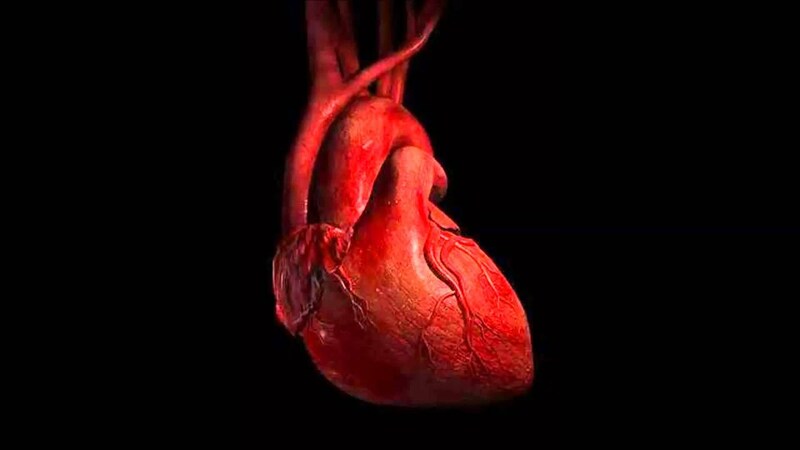 The heart beats 35 million times a year.